The Jeevan Sahara Kendra started up in 2002 after Dr. Stephen Alfred attended Prescription for Hope an international conference of Christians concerned about the challenge of HIV/AIDS. Upon Dr. Stephen’s return to India, he called together a group of concerned local Christians and suggested that working together to reach out to people with HIV/AIDS here in the greater Mumbai area. 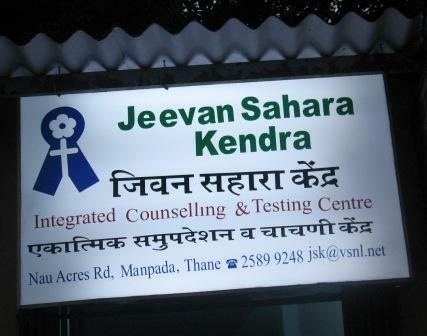 The name ‘Jeevan Sahara Kendra’ was suggested by Pastor Basil DeSouza of Covenant Blessings Church – and work started later in the year with two young men visiting people with HIV in their homes in Thane. At the end of 2002 Dr. Sheba Eicher joined the programme which at that point had Sister Naomi Nathan and Daniel Kautikkar as staff. From the very first few families that were contacted, the work has slowly grown to a full-fledged HIV home-care programme. Andi Eicher joined his heroic wife a few months later. Early days saw the development of a small out-patient clinic and forays into providing Anti-Retroviral Therapy for patients – of which the first patient to receive the treatment is still going strong as we write this 7 years later. The earliest days were also marked with a desire to train lay people from local churches to reach out to people with HIV/AIDS with the practical love of God. In 2004 the first steps were made to start a back-up shelter for acutely ill patients with HIV. 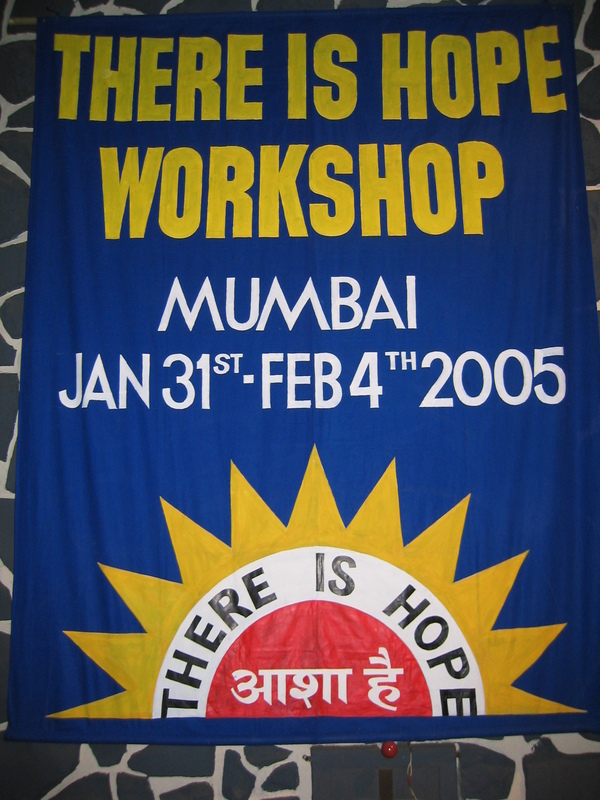 Early 2005 saw Jeevan Sahara Kendra organising the There is Hope conference for churches from North India. The response was tremendous and reminded us of what can be done by God’s people when they want to make a change. The programme was strengthened in late 2005 by the arrival of Dr. Adam Black, a volunteer physician from Scotland who served with us till mid-2008. 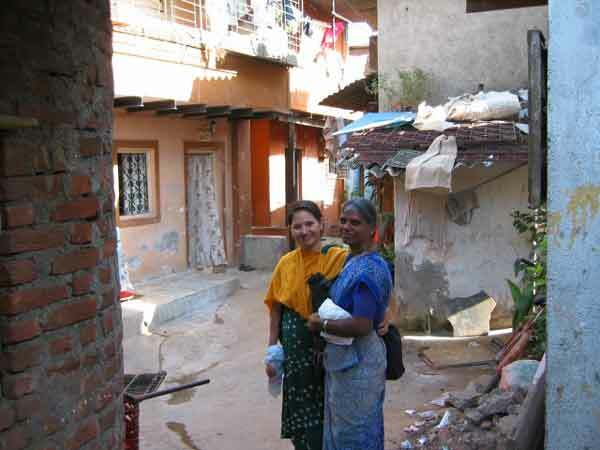 Though primarily an HIV home-based-care programme, JSK has always sought to reach out to the community. The World AIDS Day – held on the 1st of December each year – offers a vital opportunity to do this. In 2004 JSK helped organise a silent prayer rally through the streets of Thane. In 2005 we linked in with the Global Day to Pray to End AIDS and organised a prayer meeting. In 2006 our interns helped spur the thought of a programme to reach out to young people, and the Youth Against AIDS festival was born. 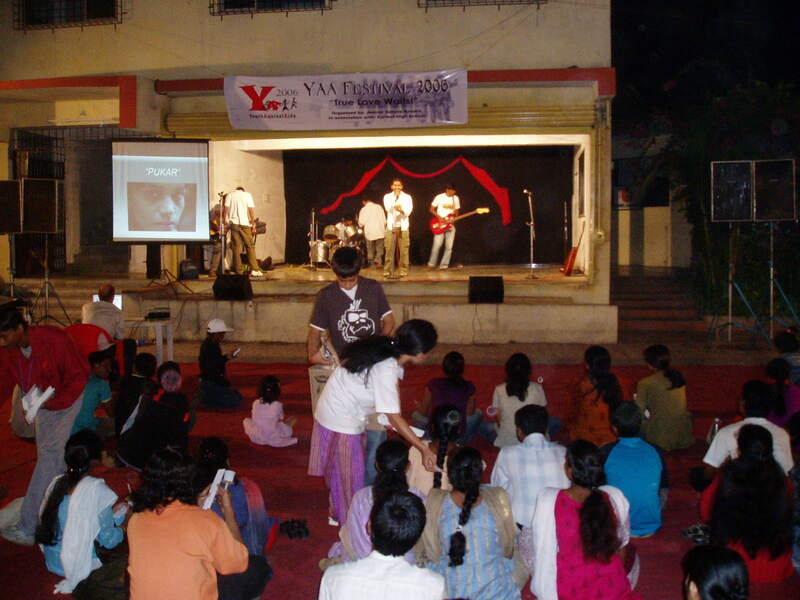 This programme has now taken a life of its own with the 2007 edition of the YAA Fest being held at St. John’s School in Thane and the 2008 edition being held at the Free Methodist Church in Andheri. Since 2009 the YAA programme has focussed on “Days of Service” which bring young people together to serve people with HIV in their homes. As the programme has continued to grow deeper in relationships with families affected by HIV, we have been struck by the needs of children of families affected by AIDS. Rather than send them to orphanages, JSK is convinced that they should be able to grow up in their home environment as much as possible. To help facilitate this, we started a small Child Care Centre in 2006 to support families with HIV in the Lokmanya Nagar part of Thane. This Children at Risk programme is now done by visiting the families in their homes and having children come to homes of church volunteers. In 2008 we were able to start an integrated counselling and testing centre (ICTC) to help people who may have HIV know about their status. After renovating the existing clinic and we were able to counsel and test people for HIV at the JSK clinic itself. This programme has gathered strength with govt. recognition of the ICTC. In 2010 we developed the capacity to conduct testing camps with local churches. From the beginning of our work the Jeevan Sahara Kendra has been committed to training local churches in HIV care. 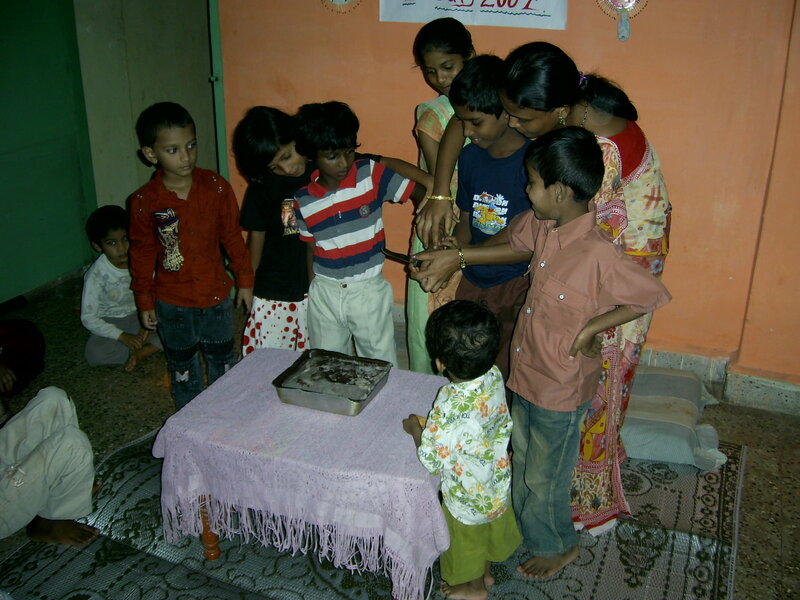 In 2009 we had the privilege of training partners from the Christian AIDS National Alliance from across North India. In addition, JSK has been training interns from the Union Biblical Seminary for their 7 month practical ministry internship since 2005. 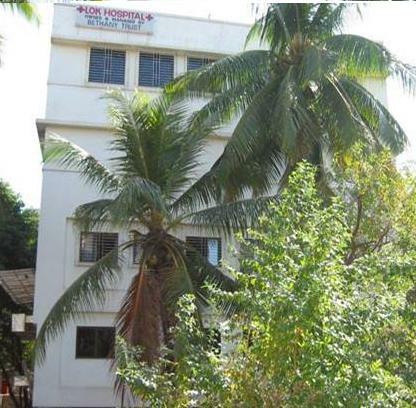 The latest step in our journey has been the shifting of the JSK work to our new JSK Community Care Centre at the Lok Hospital building in June 2011. This big shift opens up new opportunities for JSK to serve in HIV care. We are now able to provide in-patient care and are moving to set up an ART centre in the new facility. Operating out of the Lok Hospital building also allows us to strengthen the existing home-based care, out-patient clinic, ICTC and training activities of the Jeevan Sahara Kendra. The final part of our history is being written today! Thanks for being on this journey with us! I marvel at the great work the Lord is doing through you (Andy) and team. I want to assure you that it is only the beginning of God’s great work through JSK. Hi,this is Miriam of Philippines,Pastor Basil was ministering to us just this few months.please let him know that we are so blessed of what the Lord is doing to his ministry.We are praying always.